How to metal detector works in different fields? A metal detector is a highly-advanced device. For you to enjoy real use out of it; or have fun with it, you must learn a little about how this works and how you can get the best results from it. Devices like these produce a magnetic field and, with reading the changes in that magnetic field, are capable of detecting the presence of metals. if you haven&apos;t yet used the latest model of the metal detector, you&apos;re in for a few more surprises. Not only are these devices able to tell you how far down an object is, but they may also tell you the item you&apos;re trying to detect. The metal detector, if it is similar to many common models, will make use of sound to distinguish the kind of metal it picks up. You must train your ear to hear sounds and to distinguish each one of them. You do this by setting out a few different objects on a wooden surface and running your detector over them. Pick common objects, such as nails, pennies, buttons and so forth, so that you can learn what they sound like. Be sure to place some valuable items on the table, too, for you to learn what gold and silver sound for quite obvious reasons. Metal detectors are quite useful. They have many uses in many different fields, some of which include: the military in mine fields, airports and other security checkpoints, geophysical prospectors, and beach-combers. If you want to look for metal detectors that are cheap but of good quality, it is recommended that you check some reviews of many products on the internet and then check these products of their price range. You could also look for second hand units if you want the best brands. 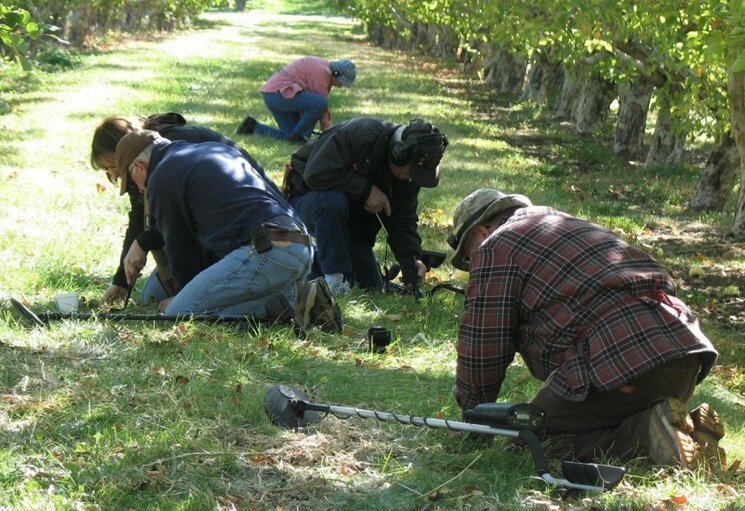 For some tips on what or which unit to buy, choose a metal detector that has fully submersible coil so that you can use it eye on water. 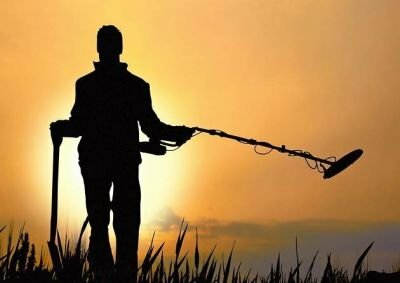 A waterproof metal detector has many great advantages so locating metals that are buried even three feet deep in the beach sand or on the coasts with seven inches of water is not a problem. Another effective metal detecting tip is to look for a unit that has a full discrimination mode. This means that the unit should have the capability to separate iron and precious metals from other junk that contain metals in them. The unit must have tone discrimination system so that it will produce audio effects whenever it finds precious metals. Although this cheaper type does not have an LCD screen unlike the expensive units, it does have a very sensitive meter that can find metal objects of considerable sizes. Also, look for one that can balance its sensors with the different type of soil conditions so that using it on beaches or on any soil with different mineral content will not pose any problem. There are also affordable units that do not lose their sensitivity while using them on extreme weather conditions. Remember that you have to maintain your metal detector. If the coil housing gets dirty, clean it off according to the manufacturer&apos;s instructions. Around high grasses be cautious about swinging your detector too quick. You&apos;ll miss things buried deep underground, of course, but smacking your coils into an errant rock may ruin your device altogether.